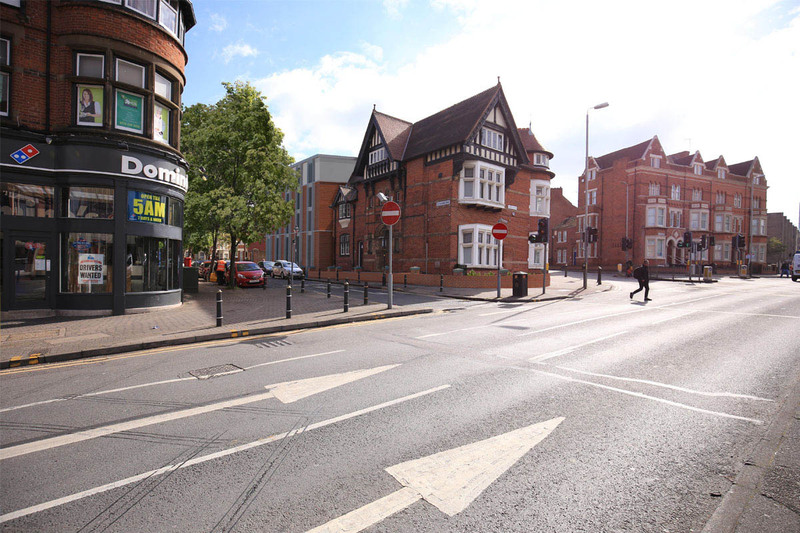 Leicester City Council has granted planning permission for 70 studio flats in a City Centre Conservation Area. 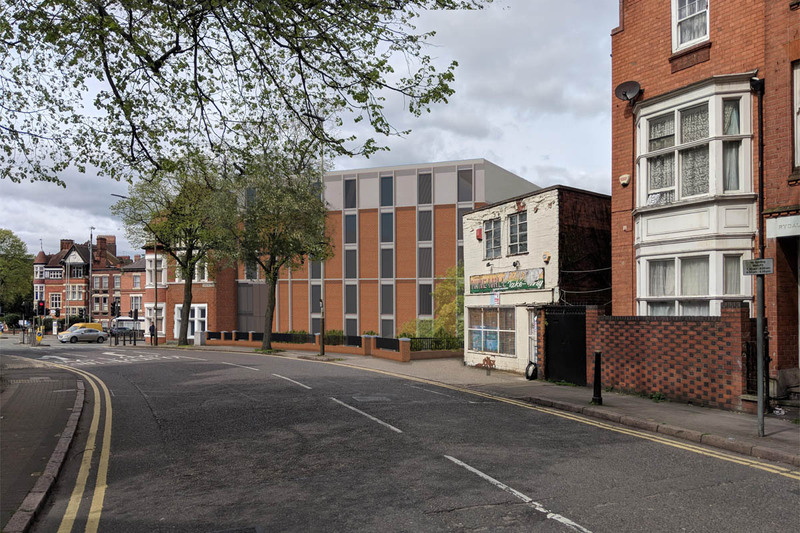 Khoury Architects has obtained planning permission for a gateway development of student accommodation on a main arterial route into Leicester. The proposals seek to promote a vibrant and central hub for students looking to gain access to both their university campus and city centre amenities. They include demolition to parts of the existing building as well as the reinstatement of the original façade to the ground floor, fronting onto London Road, a change of use application and the construction of a 5 storey rear extension. At a meeting of the Planning Committee on 18th July 2018, Khoury Architects explained how the proposal met the contextual requirements as stipulated by Historic England in terms of design, scale and materiality. The scale of the extension respects the proportions of the existing building and the use of red brick, with lighter coloured stone proposed for the top floor, are in keeping with the character of the conservation area. 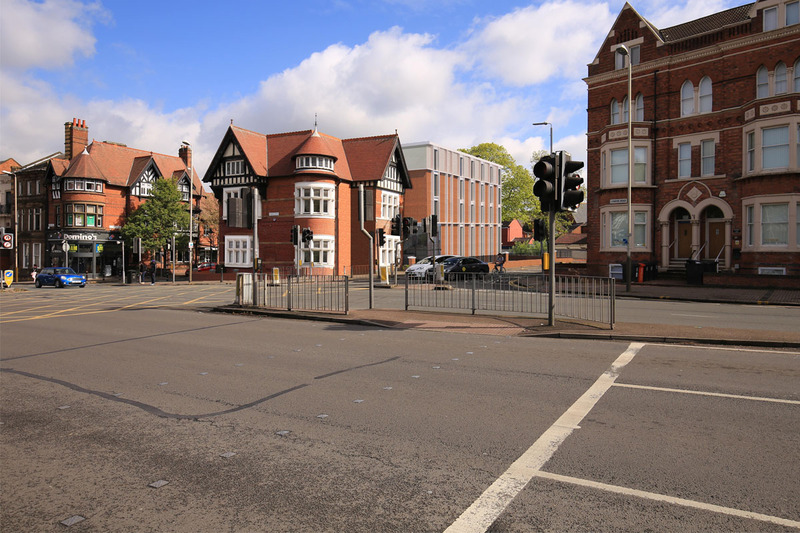 All of the reports commissioned by Khoury Architects, including a Statement of Student Need, Transport Statement and Sustainable Drainage Strategy, were favourable and enhanced the case for a positive outcome by Leicester City Council. Work will commence later in 2018, with an anticipated completion date of September 2019.